Are you a stuffy-headed, mouth-breathing mess? If breathing out of your nose is difficult, you’re not alone. Four out of five people have some degree of a deviated septum, which is a nasal obstruction that may be the cause of your trouble when breathing. Don’t suffer in silence. Find the cause and explore your options. Take the first step today by scheduling an appointment with the Ear, Nose & Throat Clinic & Hearing Center of Minnesota (ENTHC). Your nasal obstruction forces air to be unevenly distributed through your nose. What sounds simple can result in complications that make your life uncomfortable. Which of the following symptoms of a nasal obstruction are you putting up with? Are you ready to breathe free and easy with ENTHC? At ENTHC, we have a trusted team of experts in identifying, diagnosing, and treating deviated nasal septums. We serve the Twin Cities metro area, including Minneapolis, St. Paul, Eden Prairie, Minnetonka, Edina, Hopkins, St. Louis Park, Maple Grove, Chanhassen, Apple Valley, Plymouth, Chaska, Burnsville, Bloomington, and more. What is Septoplasty by ENTHC? A deviated septum can be corrected through a procedure known as septoplasty. The procedure straightens a septum, clearing the obstruction and allowing your nose to better conduct airflow. Septoplasty with ENTHC is an outpatient procedure in the majority of cases. 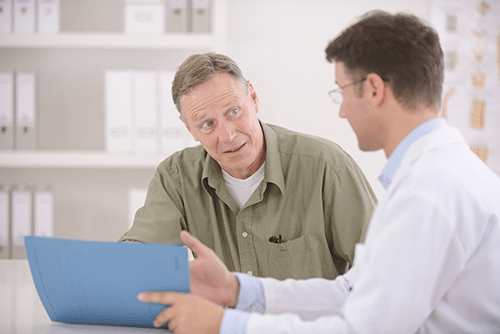 For your septoplasty, you may be given local or general anesthesia based on what’s best for you. During your consultation, we will explain the specifics of your obstruction, how septoplasty can clear it, and the benefits and risks of the procedure. Schedule your appointment with ENTHC today!